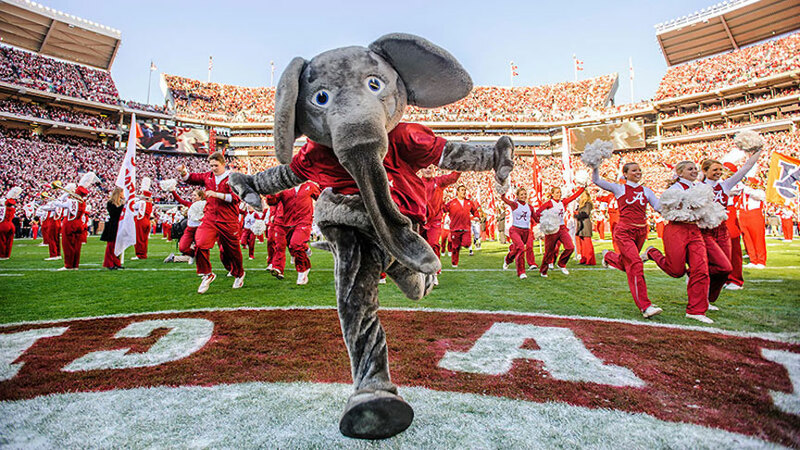 University of Alabama (also known as UA) is one of the most frequently searched universities in America, according to a recent internet keyword search of American colleges. 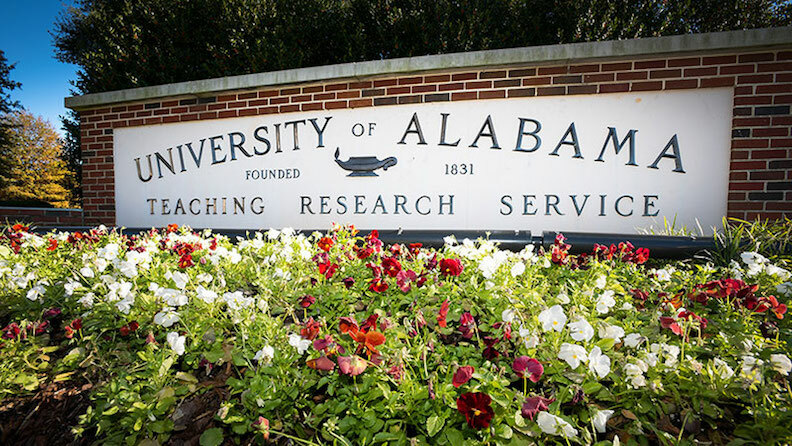 UA, open since 1831, is a public research university. 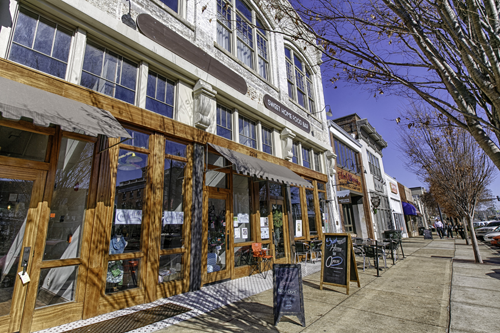 UA is part of the University of Alabama System, featuring campus locations in Birmingham, Huntsville, and Tuscaloosa. The school maintains an enrollment of more than 38,000 undergraduate and post graduate students. UA is both the oldest and the largest university in the state of Alabama. Notable UA alumni include 15 Rhodes Scholars, among others. U.S. News and World Report consistently ranks UA as one of the top 50 public universities in the nation. 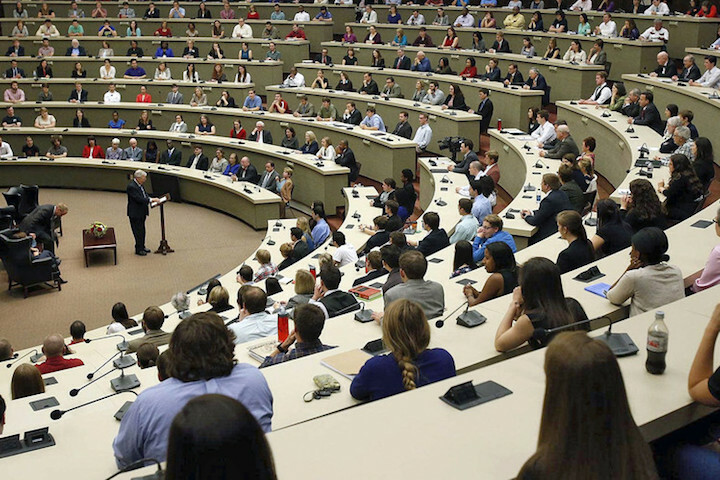 What's more, Business Insider has ranked the UA law school as the third best public law school in the nation. UA is accredited by the Commission on Colleges of the Southern Association of Colleges and Schools. Scroll down for the answers to some of the most frequently asked questions about UA. 1. Where is the University of Alabama? The main UA campus is located in Tuscaloosa, Alabama, although there are other campuses in Birmingham and Huntsville. 2. What programs are offered at the University of Alabama? UA offers many Bachelor degree, Masters degree, Doctoral degree, and professional degree programs in various fields of study, including law. In fact, UA is home to the only public law school in the state. 3. What courses are taught at the University of Alabama School of Law? 4. 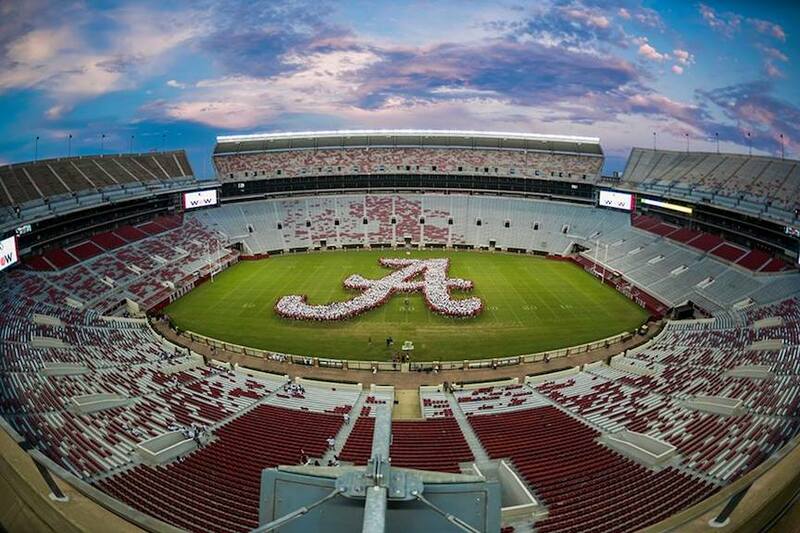 How much does it cost to attend the University of Alabama? Additional fees may also apply. These may include application fees, lab fees, materials fees, technology fees, and others. Financial aid is frequently available to UA students who complete and submit the FAFSA form. Above: Cheerleaders, a marching band, and the UA mascot. 5. What is the University of Alabama campus like? 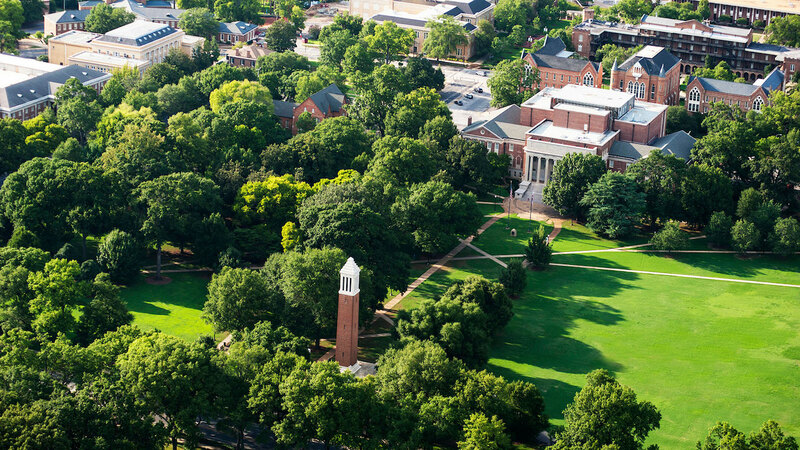 The main campus of UA, located in the heart of Tuscaloosa, spans 1,970 acres and contains nearly 300 buildings. The campus is marked by a number of historic structures, such as the Maxwell Observatory, the President's Mansion, and the Foster Auditorium, among others. The school's academic buildings are grouped into clusters and quads surrounding the original buildings and the main Quad. Intramural sports include most of the ones listed above, as well as bowling, boxing, fishing, Equestrian training, rock climbing, and dozens more. In addition to sports, other student organizations include numerous clubs such as a gaming network, a marching band, a student newspaper, a gospel choir, an robotics team, and an African Student Organization, to name only a few. There are also quite a few sororities, such as the one shown below. Above: This UA sorority was recently called out for making this "racially homogenous" and "objectifying" recruitment video. 6. 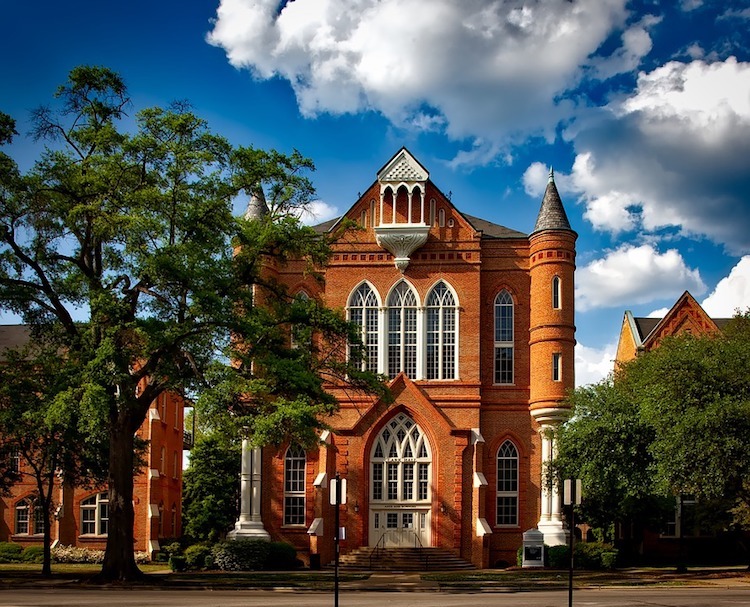 What are the distance learning options at the University of Alabama? 7. What is the contact information for University of Alabama? You can reach an operator on the Tuscaloosa campus of UA by calling 205-348-6010. To reach the Birmingham campus of UA, call 205-934-4011. To contact someone at the Huntsville campus of UA, call 256-824-1000. To speak with someone in the admissions office of Alabama Law, call 205-348-5440. For general information, call 800-467-0227.